This is a fork of the official niftools.org max importer/exporter. 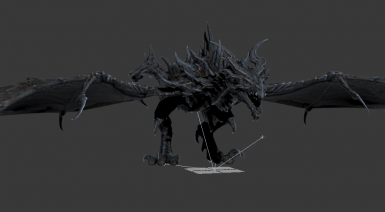 The plugin currently consists of an exporter, importer and a miscellaneous properties (Collision, Dismemberment, Furnature Markers) for 3ds Max and gmax for read and writing Gamebryo/Netimmerse related files and specifically targeted at Skyrim. 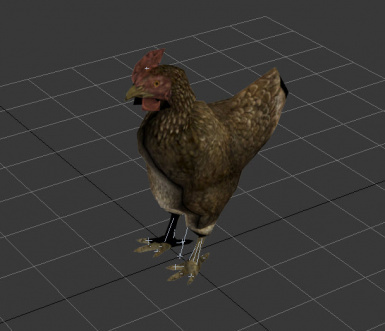 A tool for converting Skyrim Havok animation files from the binary packed format to XML or to Gamebryo Animation format from Skyrim.